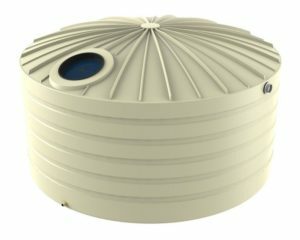 The Novatank is a 5000-litre collapsible water tank which is ideal for use where storage of water is not required permanently or where access to the tank location is restricted. 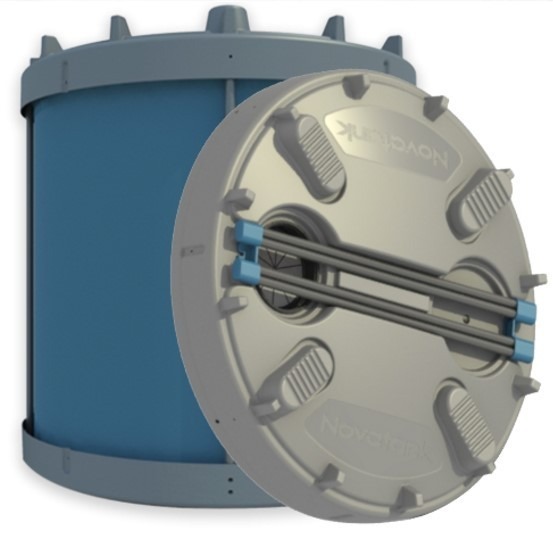 The collapsible Novatank can be erected and collapsed in 10 minutes for quick re-location. The tank can be moved around with the dimensions of the flat packed tank being 2 metres by 350mm and it can fit through a standard door. 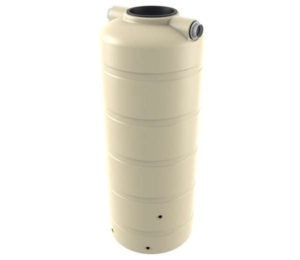 The water in this tank is for non-potable uses which include toilet flushing, standby water storage, industrial uses, building sites and many other applications where there is a need for temporary water storage. With as a 5-year frame and 3-year liner guarantee it is built to last many years. The collapsed tank weight is 105kg empty and 5.1 tonnes when full. This tank is available in a friendly marine blue. 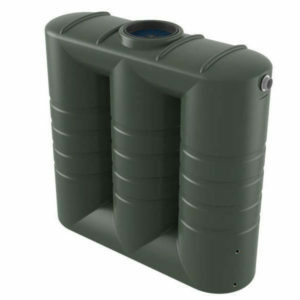 The liner is a blue super-thick PVC liner and comes with all the accessories for the tank to be filled with water. Click the enquiry button for more information or call Bushman Tanks on 1800 287 462.